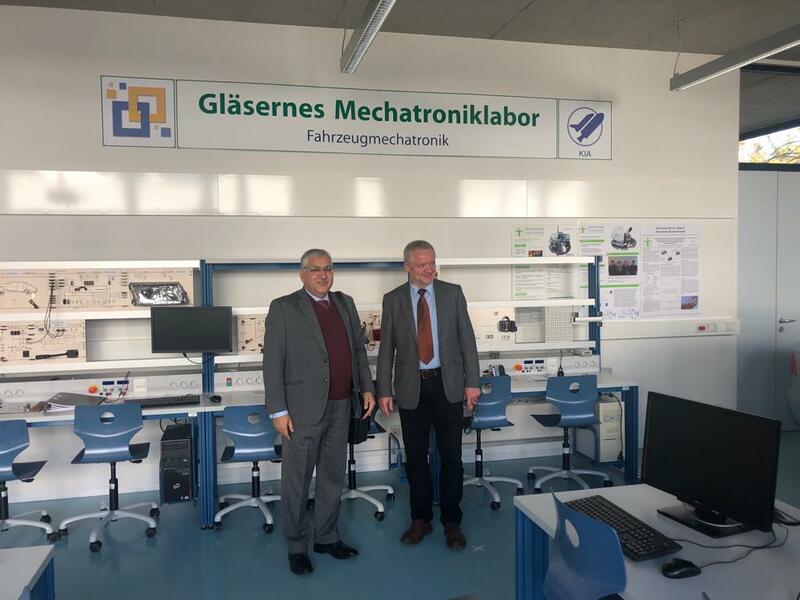 Abid H K Shirwani, DG UMT, is visiting universities in Germany to explore collaboration opportunities. He visited Zitauo University of Applied Science. He met with senior faculty members and discussed opportunities for academic collaborations and joint ventures. He also met Director International and Dean of Engineering. The notable outcome of the meeting was the signing of an agreement for faculty and student exchange program. This is an important development which will facilitate UMT students to reap the benefits of education in a top German university. The DG also visited Leipzig University of Apllied Sciences where he met the Dean of Engineering and his team. Both sides discussed mutual academic opportunities. 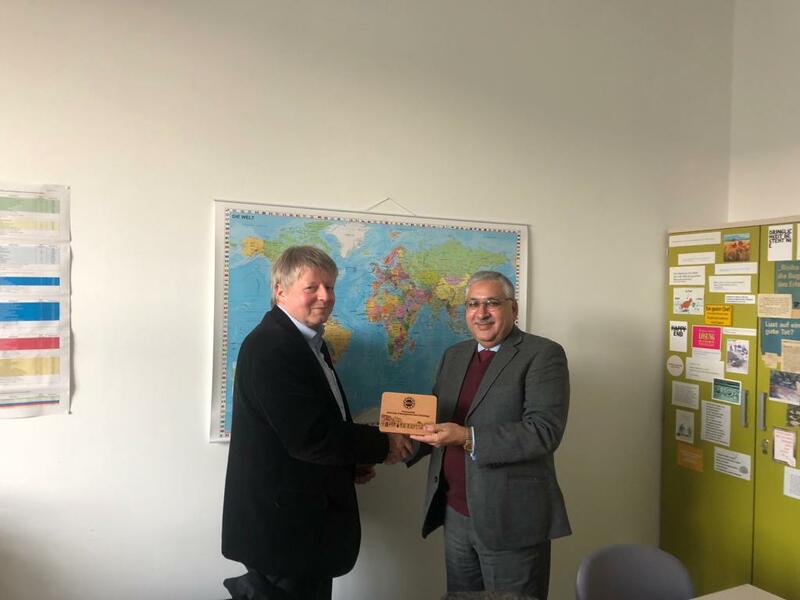 Another meeting was held with the Dean of Anhalt University at Bremen. Future collaboration between business schools and IT programs offered by the two universities were discussed.